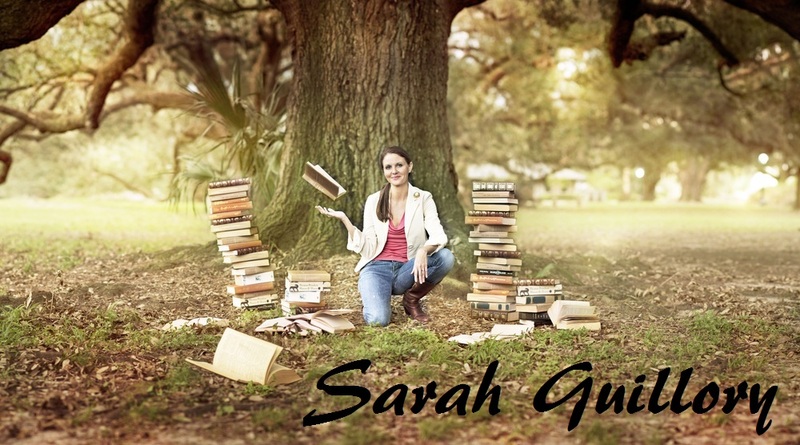 Sarah Guillory: SHP's Third Annual Holiday Cheer Giveaway! Sometimes it's just as fun to receive as it is to give. You've been good all year (at least that's the story, and we're sticking to it), and you deserve bookish gifts, so you're lucky that it's once again time for the Spencer Hill Holiday Giveaway! The giveaway runs from Dec. 5th to Dec. 19th, 2014, so hurry up and enter! My favorite holiday food is definitely the cookies. My favorite holiday food is my paternal grandmother Catherine's meat stuffing! I really love stuffing at the holidays. My favorite holiday food is venison jerky. A bit odd, I know, but this is the time of year I get it.